Good acting is key to creating a believable, appealing performance. But, figuring out acting beats can be one of the most difficult steps in the process of animating a shot. It can be hard to figure out where to start, especially if you’re new to acting - don’t worry, many animators go through the same struggles when planning out their shots. Here are some resources recommended by our instructors to give you a better understanding of the foundations and subtleties of acting. 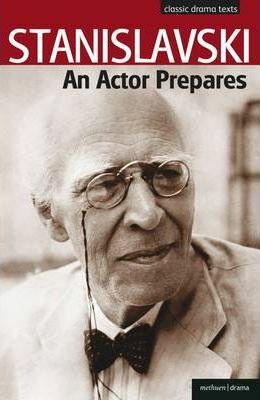 A renowned actor and teacher of theater in Russia, Stanislavski was known for his system of actor training, preparation, and rehearsal technique. An Actor Prepares delves into the exercises and techniques he would practice as an actor, and many of the concepts outlined (such as the “magic if” and method acting) are now considered standard practice in modern acting. 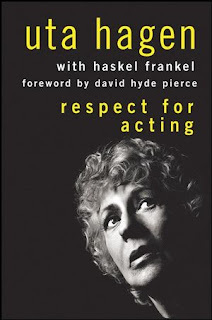 Starting out with several respectable roles on Broadway, Uta Hagen turned to teaching after being unofficially blacklisted from Hollywood for being suspected of harboring sympathies with the Communist party. She ended up mentoring several classes of actors and actresses, including some well-known stars like Al Pacino and Robert De Niro. Hagen’s beliefs on acting are that actions - what you do or say - are the most important. Respect for Acting is an account of Hagen’s own struggles with acting, and includes several examples and instructions for practice. 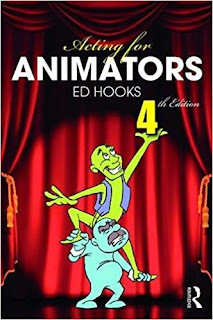 A professional actor and acting coach, Ed Hooks is best known for pioneering acting training for animators. 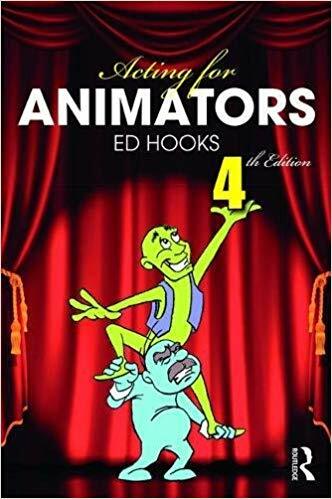 Acting for Animators goes over acting principles and uses basic acting theory to explain concepts like character movement and facial expressions. Facial expressions are essential for almost any acting shot, and Dr. Paul Ekman is one of the world’s leading experts on facial expressions - specifically micro expressions. 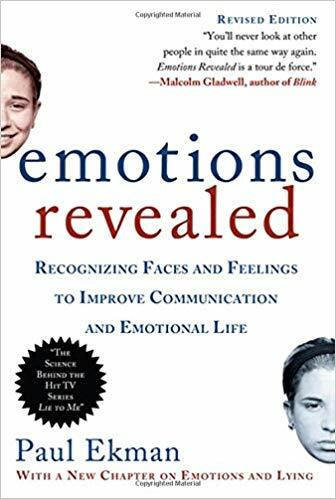 His famous books Emotions Revealed and Telling Lies reveal many of the findings of his research on microexpressions and how to spot them. Animators could find it useful to incorporate some micro expressions into their shots to help convey subtext. This is a recording of an old instructional session by Michael Caine on the topic of Acting in Film. Caine discusses some helpful tips and teachings for better acting that still remain relevant today, such as not overacting, especially in close-up shots, and understanding the character’s backstory. He also goes through some scenes with a few actors, giving feedback and revealing some lessons he’s learned through his experiences. This is a great video to learn more about what goes on behind the scenes and to understand how to translate an idea of a character into a convincing performance with direction from one of the greats. Nerdwriter is a Youtube channel that specializes in analyzing and explaining pop culture. One especially popular video they created is an acting analysis of Anthony Hopkins’ character on the show Westworld. The video goes over the context of the scene as well as the subtext of the acting, going into intriguing details of Hopkins’ delivery of his lines and his microexpressions. The performance analyzed in this video is a great example of acting with many dimensions and provides a good standard for acting with depth. Hopefully, these acting resources will prove as helpful to you as they do to our instructors and students. If you have a favorite book or video not listed here, please share it with us in the comments! 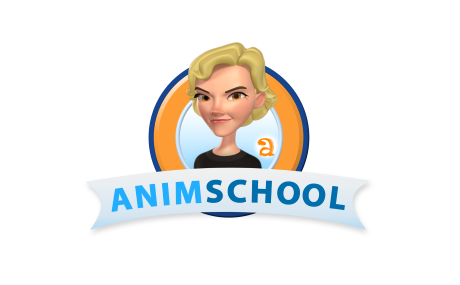 A great informative blog for all aspiring animators out there! Love from India! Yeh this school is dream for us. They shared this kind of stuff so we can learn from them. Thank you so much for this. Love from INDIA. !